Chino, California. Now that the dairy farms are on their way out, the air quality index of Chino and the whole Inland Empire is improving daily. With a wider knowledge of the effects smog can have on the environment and on allergies and asthma, it looks like the air quality index is steadily improving, but now it is time to reflect on the air quality inside of our own homes too. 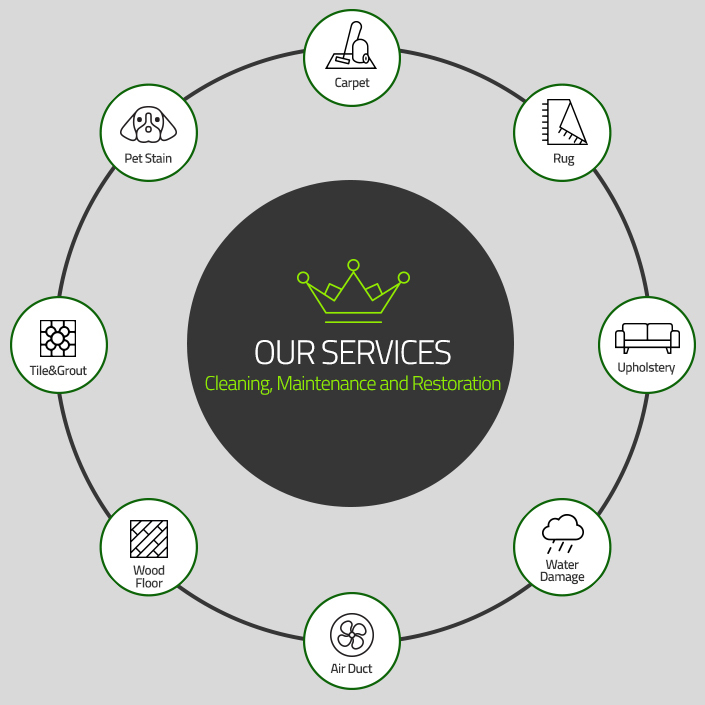 Carpet Cleaning Chino has taken the initiative to introduce green friendly cleaning services geared to help improve the air quality of homes and offices inside Chino and San Bernadino County. 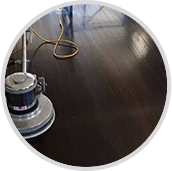 By using state of the art steam cleaning machines combined with the disinfecting power of green cleaning solutions, Carpet Cleaning Chino can turn your dusty and obstructed home or office into a purified, sanitized, and overall healthy space. 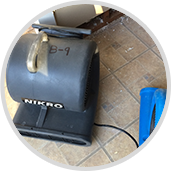 We believe that carpet cleaning is the most effective way to begin the cleaning process because much of the dust, bacteria, allergens, and soil that enter your home make their way directly to your carpet, where they hide deep inside your carpet fibers and escape extraction from your vacuum. 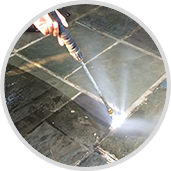 To get to these spots a variety of options are available, but it is well known that the hot water extraction method, when handled by a cleaning professional, can eliminate these bacteria and make their return less desirable. 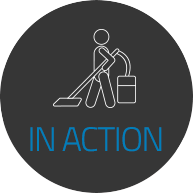 This method is essentially a combination of steam, which unhinges the bacteria, suction, which extracts the bacteria, and cleaning solutions, which encourage your carpet fibers to stand straight and proud. 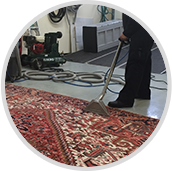 Once your carpets have been released of all the degenerating pathogens inside its fibers, its color and durability will return. 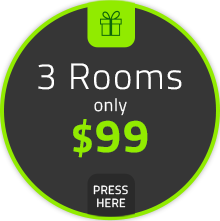 You will not only see the difference, you will feel the difference on your feet and through your nose and lungs. 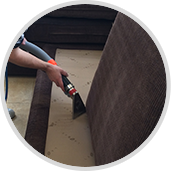 Carpet Cleaning Chino also encourages our customers to add to the over all cleaning effect by utilizing our upholstery and rug cleaning services as well as our many other home and office cleaning services directed at areas that are often neglected, such as air ducts, tile and grout, window dressings, etc. 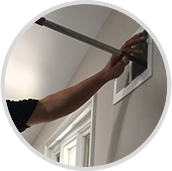 If you are ready to rejuvenate your air quality inside your home or office, start by giving us a call and getting your free price estimate today!